The movie Premam featuring Nivin Pauly in the lead role is on verge of release. This Malayalam movie is directed by Alphonse Puthran and is being produced by Anwar Rasheed. Touted as the second movie in Malayalam without anything new, it does promise a lot of things. Premam is the second movie of director Alphonsa Puthran. His first movie, also starring Nivin Pauly was a great success and it moved Molly wood with its music and great cinematography. 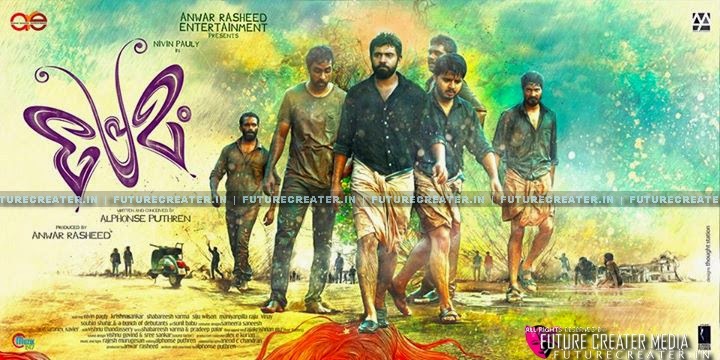 The movie Premam is produced by master director Anwar Rasheed under the banner of Anwar Rasheed Entertainment. Last flick came from his production house was Banglore Days which was last year's blockbuster.